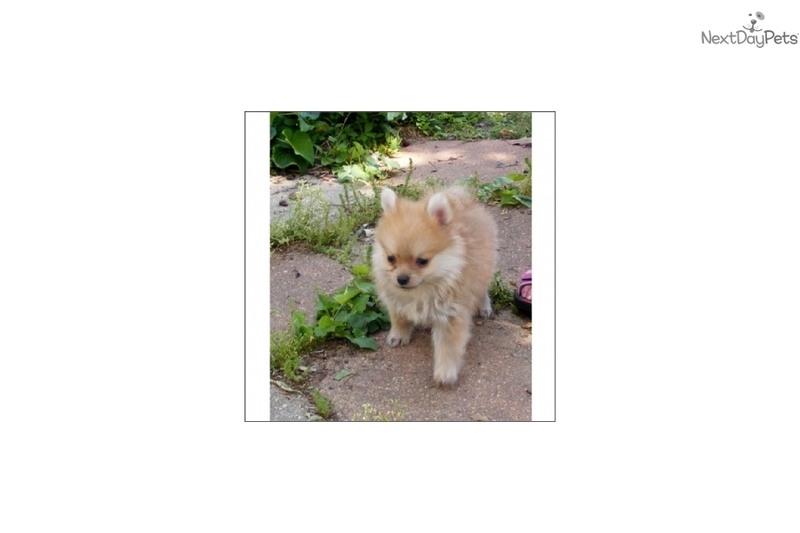 This Pomeranian nicknamed Solitaire Love My Pu sold and went to a new family. Solitaire is a beautiful tiny Pomeranian. They are a proud, lively little dog. It is intelligent, eager to learn, very loyal. The Pom is a wonderful companion. They are an alert, inquisitive and active bred and one of the most independent of the toy breeds. They good at learning tricks.